Pet raising and simulation game dated. Little Friends: Dogs & Cats will launch for Switch on May 28 in North America, Europe, Australia, and New Zealand, publisher Sold Out announced. 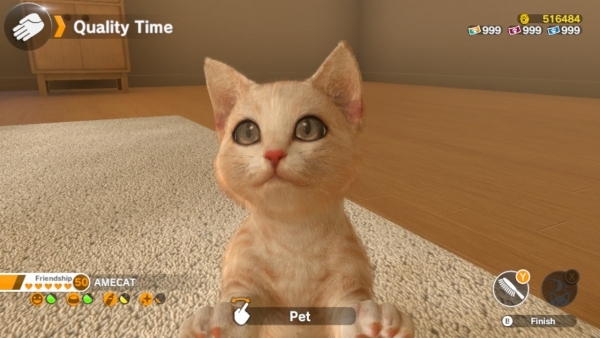 The English version of the pet raising and simulation game will be playable for the first time at PAX East 2019, which runs from March 28 to 31 at the Boston Convention Center, followed by EGX Rezzed in April.